Synergy generators are made in Whitewater. WEMPEC alumnus Tod Tesch played a key role in engineering the Synergy generators. Courtesy Generac Power Systems Inc. In a conference room in Waukesha, engineer James McFarland explains how he got to Generac Power Systems, Inc., a global maker of generators and associated equipment. While growing up in Nebraska, McFarland was captivated by motors and generators – devices that convert electrical energy to motion, or vice versa. So the logical choice for graduate school was a Wisconsin university that brings a 21st century focus to venerable machines that play crucial roles in the production and use of electricity. WEMPEC, a research group at UW–Madison, has 88 sponsors, including Generac, Mercedes, Mitsubishi, Nissan, Milwaukee Electric Tool, Boeing, Ford, Rockwell and GE. The Generac plant in Whitewater, Wisconsin, produces portable and home standby generators. 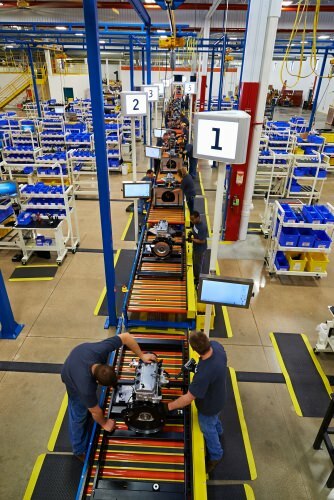 The company has 2,800 employees working at Whitewater, at headquarters in Waukesha, and at plants in Waukesha, Eagle, Jefferson, Berlin and Oshkosh. Courtesy Generac Power Systems, Inc. The consortium’s five full-time faculty, 68 on-campus graduate students and 10 international scholars study and develop technologies and techniques for electric machines, power electronics, actuators, sensors, drives and motion controls. Almost all of the students are paid by corporate sponsors or WEMPEC itself to do research in Madison or at corporate locations. Regal Beloit Corp. is one of WEMPEC’s 18 Wisconsin members. 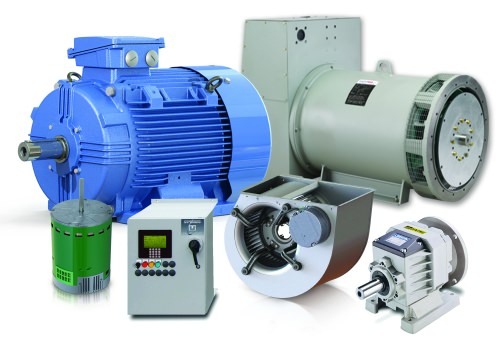 With headquarters in Beloit, Regal has many brands around the world making a wide variety of industrial equipment, including motors, fans and blowers. The company has about 1,700 employees in Wisconsin. 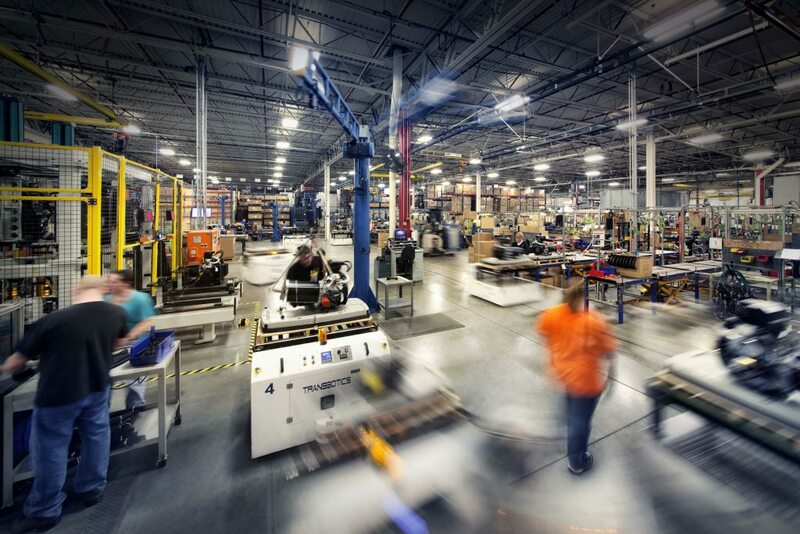 Since its founding in 1959, Generac has grown to about 4,000 employees (including 2,800 in Wisconsin) making backup generators and other products like portable light towers. 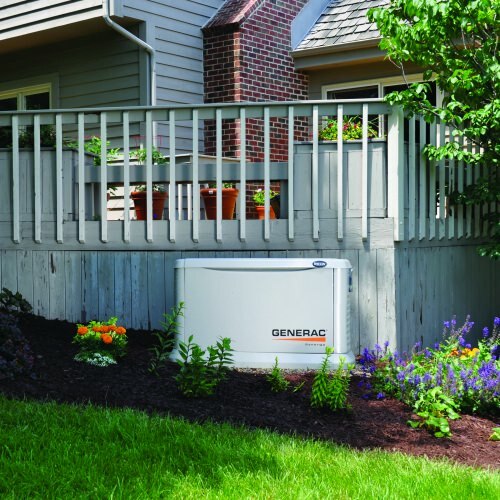 Generac’s smaller generators are used in homes and worksites. Its larger models supply server farms, office buildings, factories and hospitals – the ultimate example of facilities that cannot afford a power outage. Based in Beloit, Regal Beloit Corporation has dozens of brands around the world, making a wide variety of industrial equipment that rely on the principles studied and taught at WEMPEC at UW–Madison. Courtesy Regal Beloit Corporation. The engine in the Synergy line of home standby generators can run slow and quiet, depending on how much power the home requires. WEMPEC alumnus Tod Tesch played a key role in engineering the Synergy generators. Courtesy Generac Power Systems, Inc.
innovations for smaller, lighter and more powerful motors that are used in all electric vehicles. As the electrification of industry, health care, information and housing proceeds, motors, generators, controls and the other areas of WEMPEC’s focus will remain central to Wisconsin’s manufacturing future, Stretz says.